September 13, 2016 September 11, 2016 Amanda B. 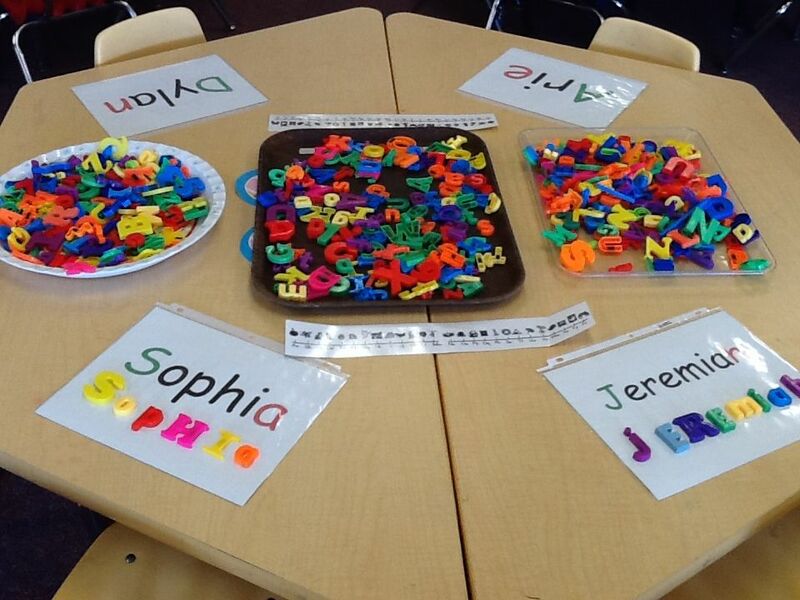 This year for back-to-school we are focusing on getting the students in our class to recognize and write their names. We chose the book Chrysanthemum by Kevin Henkes to help students with this. We did a lot of centers around name writing, Pinterest has so many great ideas (like this or this). A Chrysanthemum plant, the book, paper and some simple art supplies (markers, pencils, crayons). The students created some beautiful artwork out of this simple inspiration. I did my name as an example, but students were encouraged to make their flower any way that they chose. We got a beautiful variety of flowers and each one is unique! Hope you are having a great time back at school! Previous postFirst Week Back is Done!